Melissa has been in Paris all week for work. Tapas and I have been stuck at home. That also means that there is nobody here to tell me not to do stupid things. 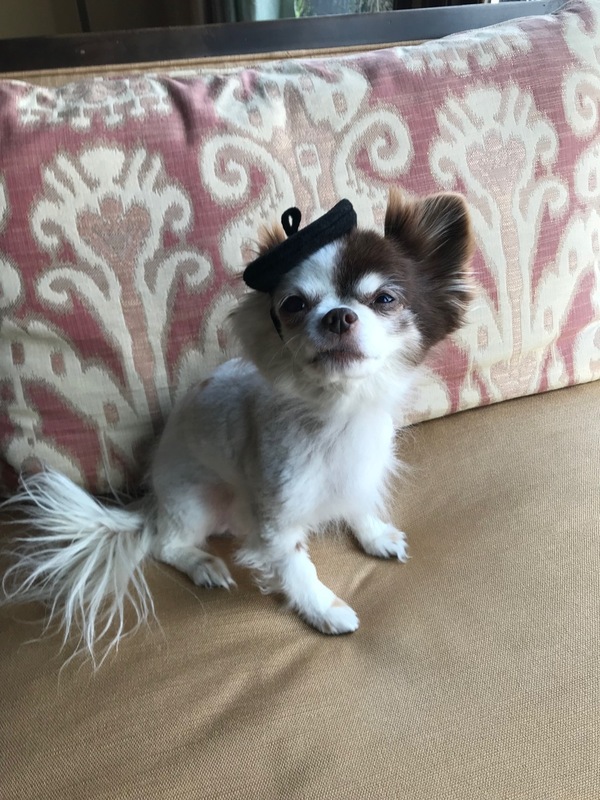 😉 So, Tapas now has a tiny beret.